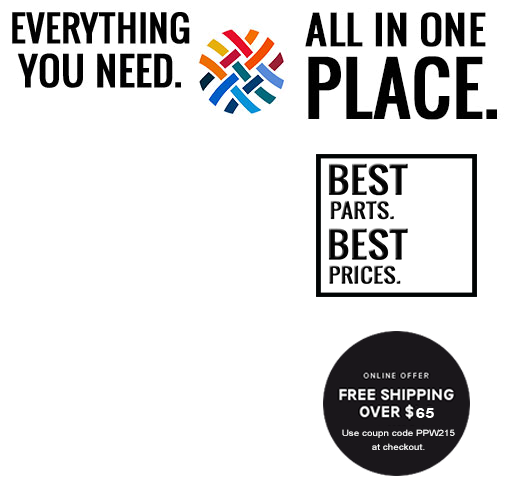 FREE SHIPPING : Get free shipping with a $65 purchase. Say Goodbye To That Cracked Screen. Have you accidentally dropped your Samsung Galaxy Note 4 an.. 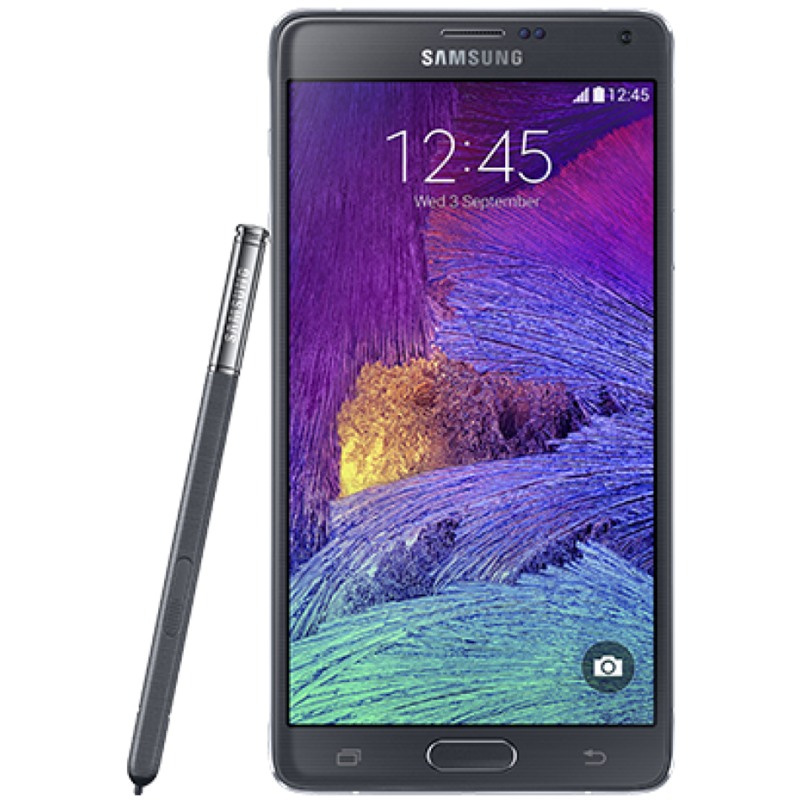 Fix your Samsung Galaxy Note 4's Broken Screen! This LCD screen for Galaxy Note 4 includes both the ..
Repair your Samsung Galaxy NOTE 4's cracked front glass with this replacement part and make it look ..
Use this part to replace a broken or damaged back (battery) cover door on a Samsung Galaxy Note.. This is the Original Samsung Galaxy Note 4 Battery used in your phone. It is the replacement ne..
All information is encrypted and transmitted without risk using a Secure Sockets Layer (SSL) protocol.You'll pay nothing if unauthorized charges are made to your account as a result of shopping at PhonePartWorld.com. Genuine OEM Parts are selected to meet the same high standards for quality and reliability. By using them for repair and replacement, you can maintain your device's performance and value at considerable savings. We stand by what we sell. So if you are not 100% satisfied with your order, neither are we. You can return your order for an exchange or refund (Returns must be in the state you received them, and in the original packaging). Great experience and I look forward to using them again. This company have great products and great prices. Will order again. Site was easy to understand. The quality is perfect! And i love the prices! I appreciate the love chat to help answer any question I had and their prompt response! Absolutely the best prices and fast shipping! Customer service is great too! i love this company!!! you guys rock!!! Awesome price for the items I purchased. We will continue using this site for future purchases as needed. I do want lower prices if I shop often. Easy to get what I needed and very fast shipping. Honestly, outstanding prices! A few dollars more than eBay, but better quality! No complaints thus far! Easy and straight forward, as long as my package arrives promptly I will be completely satisfied. Apple, iPhone, iPad, iPod and other manufacturer brand names and logos are registered trademarks of their respective owners. Any and all brand name designations pictures or references are made solely for purposes of demonstrating compatibility. Copyright © 2019, PhonePartWorld.com LLC, All Rights Reserved.